I have nominated this work because I found it immensely insightful in thinking about/through whiteness and relations of power and privilege. It has been helpful for my own work over the years in terms of complicating understandings of gender, race, class, ability, sexuality, and other factors and approaching these as intersecting and multiple, rather than additive or singular. 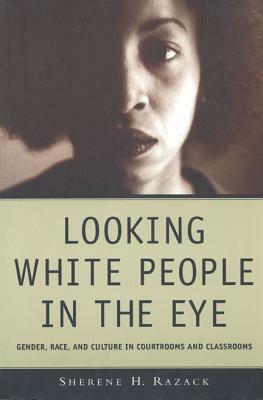 In relation to feminism and feminist theory, this book confronts the reader (and particularly white middle/upper class women) as being complicit in the systems and structures that oppress women.